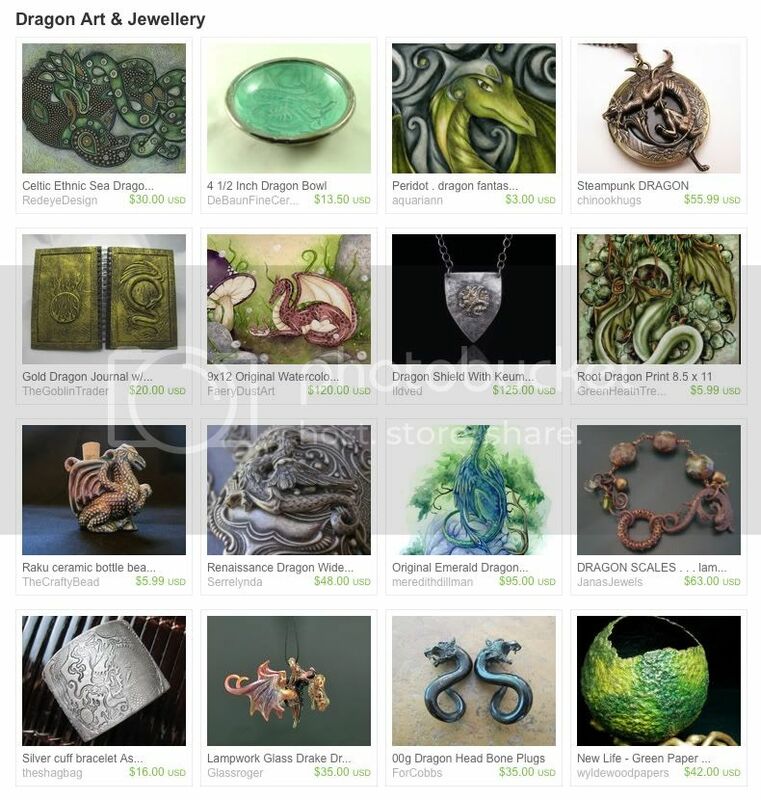 My Peridot dragon magnet is featured in a magnificent treasury by Iris of Secret Garden Crafts. I can easily imagine all of these handmade items shining in a dragon's cave of treasure. Or better yet, in my home! Thanks for visiting my blog :-) I am following your lovely blog. Your work is lovely and the soothing green colors on here are so relaxing.